Neighbours, and our relationships with them, form the foundations for further community building and, in times of crisis, are the connections that hold communities together. Spend more time in your front yard. It’s a simple way to connect with neighbours passing by. Smile, wave and say hello to everyone – no matter their age! Stop for a chat if the opportunity arises. If you have kids, introduce them to your neighbours. If they become trusted friends, your kids will feel safe going to them in an emergency. If you have a dog, offer kids the opportunity (if they look keen!) to pat and play with it. Accommodate kids who play in the street; drive by slowly if in a car, always return stray balls, and encourage games like football or slack-line in your local green space. Connect with neighbourhood teens and offer them babysitting or odd-jobs for some extra pocket money. Offer to help neighbours with school runs, you could even start a car pool. Celebrate special events by including your neighbours. Maybe you could have a Christmas gatheringcould become the secret neighbourhood Easter Bunny? Start a street library or a community garden. Offer to look after your neighbour’s plants and / or pets while they are away and collect their mail. Invite your neighbour’s kids to play with your kids, their dog to play with you dog, or ask them to have a cuppa with you. Share surplus fruit and vegetables from your garden. 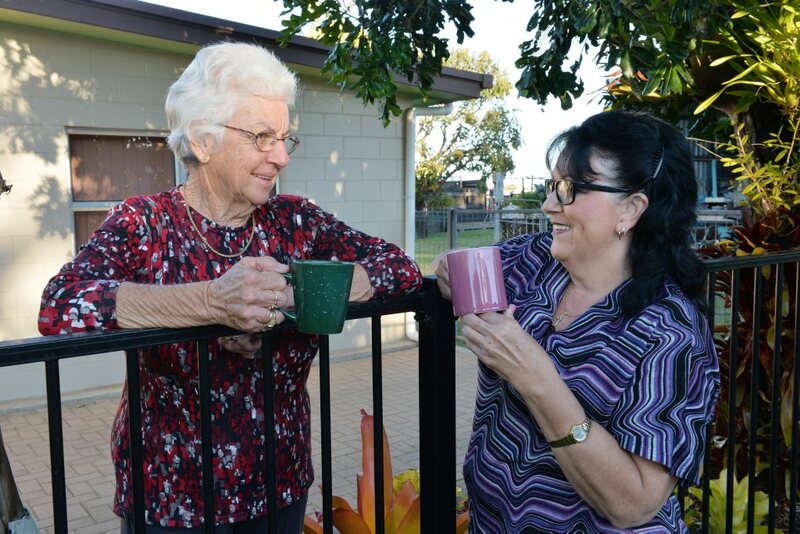 Organise a ‘cuppa by the kerb’ where you invite your neighbours to bring a cuppa out onto the street at a set time and have a chat. Organise a street party, movie night, barbeque, bake-off, games day or even just invite them over to watch the match. Host a working bee or litter clean-up of your street or local green space. Mow your neighbour’s nature strip. Offer your food scraps to the neighbours chooks. Offer to share your resources i.e. garden tools, lawnmowers. Share some home cooking as a welcome to a new neighbour, nourishment for somebody who’s been unwell or as a friendly gesture to neighbours you already know. Join a sport team or volunteer for a good cause together, or maybe attend a community or council meeting together. Let your neighbours know when you are having a party, garage sale, or other event – and invite them along. In a blackout, check on any elderly neighbours and make sure they have a torch handy. Talk through any small issues, before they become big problems.